SASA Consulting Ltd. is a consulting, engineering firm serving clients in a variety of sectors. We design in wood, steel, masonry and reinforced concrete, both cast in place and tilt-up, to suit the needs of the architect and/or owner. 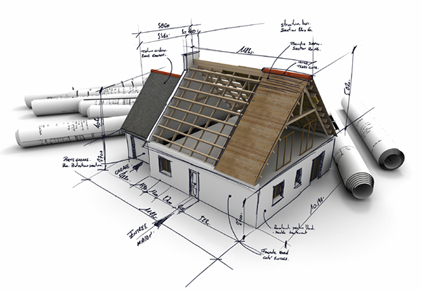 We understand that the structural components must integrate with the building as a whole and function efficiently. 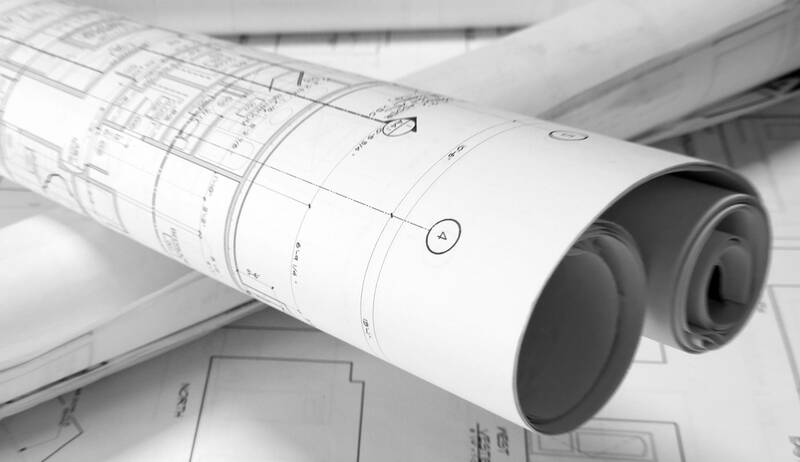 Construction cost, lifecycle cost, constructability, and flexibility are all things that should be taken into consideration when choosing a structural system. 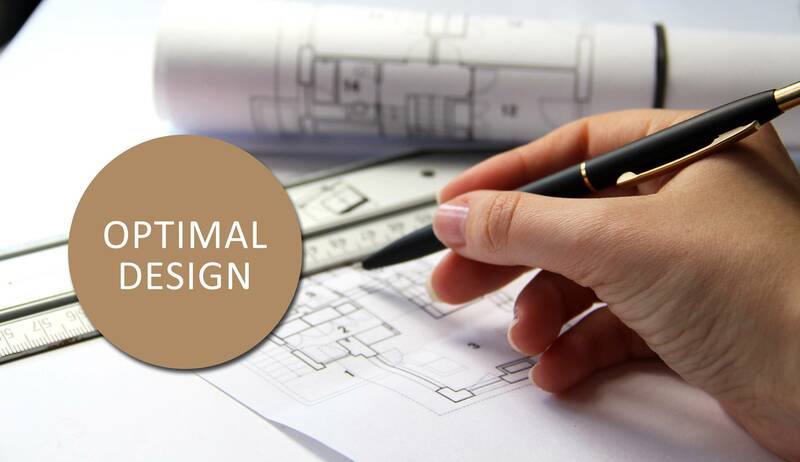 At SASA Consulting, our goal is to provide an economical structure design that complements the architect’s design and furthermore meets the requirements of the client and end users. 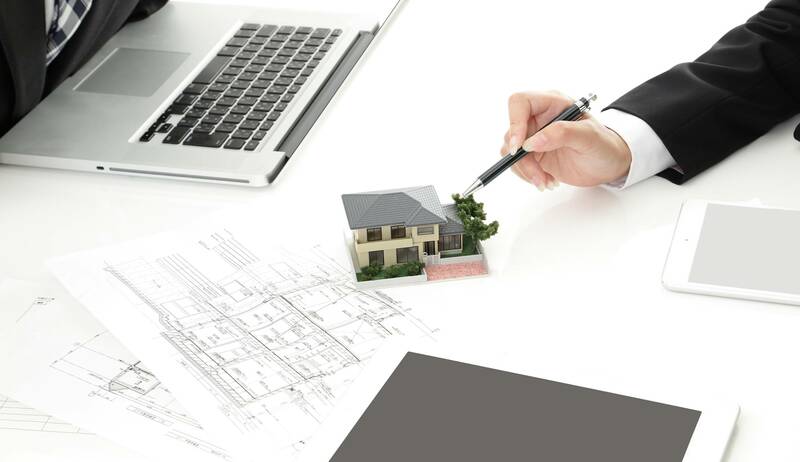 We provide specialized engineering consulting services in residential, commercial and industrial fields. 105 - 2433 Belleue Ave.